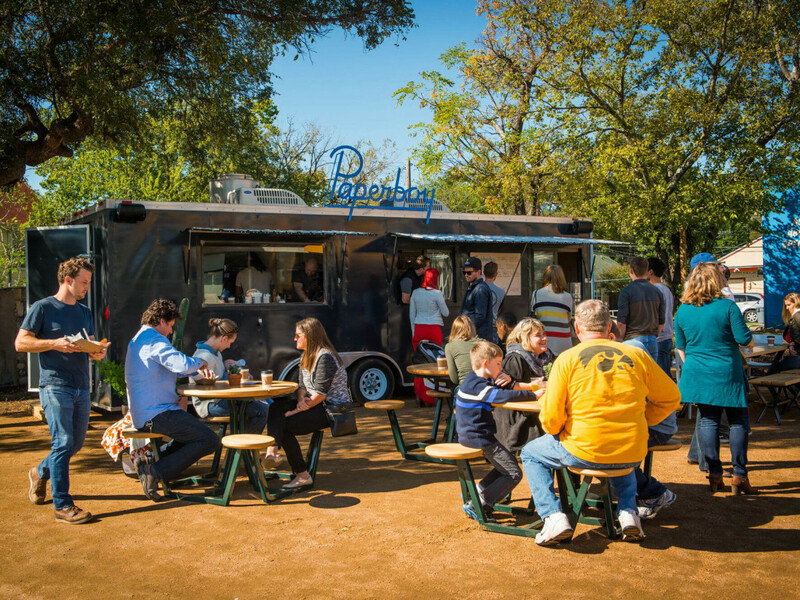 Popular east side food truck Paperboy is expanding to South Austin. 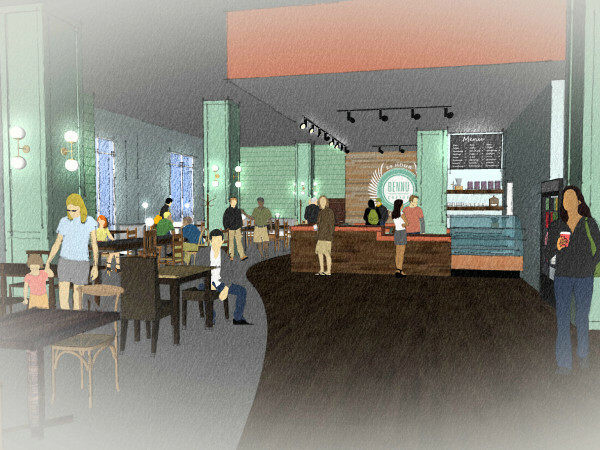 A new outpost will debut in early July at Radio Coffee & Beer. Known for its scrumptious breakfast lineup, Paperboy opened in November 2015 and has garnered quite a following. Like the original, the second truck will support local purveyors. "Opening this second location means we get even more opportunities to support the farms we work with and invite folks in Austin to join our team," says chef Zechariah Perez in a release. "We want our menu to not only play to our audience, but also to our farmers' crops and our chefs' creative minds." The new food truck joins Veracruz All Natural and Cazamance onsite at Radio Coffee & Beer. An opening menu includes Paperboy breakfast favorites like sandwiches, toast, and potato hash bowls. The truck will also have print copies of the Austin American-Statesman and The New York Times on hand. Paperboy's opening hours are 7 am to 2 pm daily. Look forward to longer hours, a bigger menu, and dinner service in the coming months. Summer hours for the East 11th Street location are 8 am to 2 pm, Thursday through Sunday.